Paterson MacDougall is a recognized leader in Municipal Defence. 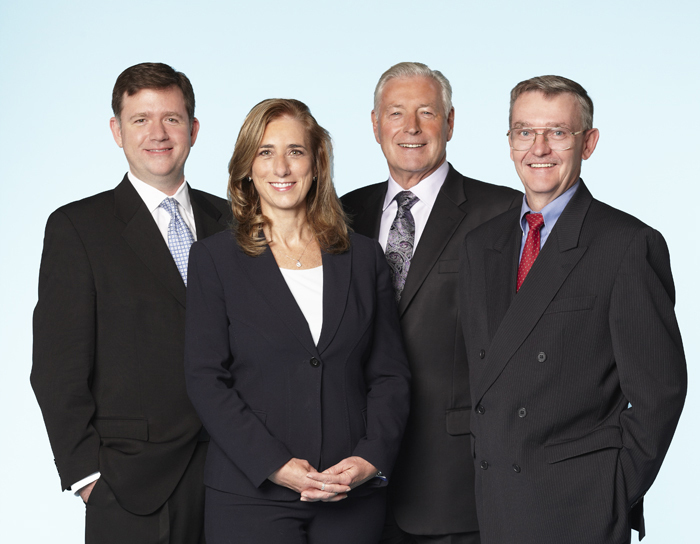 The members of this litigation practice group are regularly consulted by municipalities, school boards, police forces, other public entities, the insurance industry and professional colleagues seeking advice about municipal liability, coverage and risk management. Paterson MacDougall has represented parties both at trial and appeal, in many of Ontario’s leading cases. Team members give lectures and teach classes annually on current topics affecting this area of law, and have authored the leading Canada-wide publication on municipal liability, The Law of Municipal Liability in Canada. Advice and opinions with respect to liability, coverage and risk management.